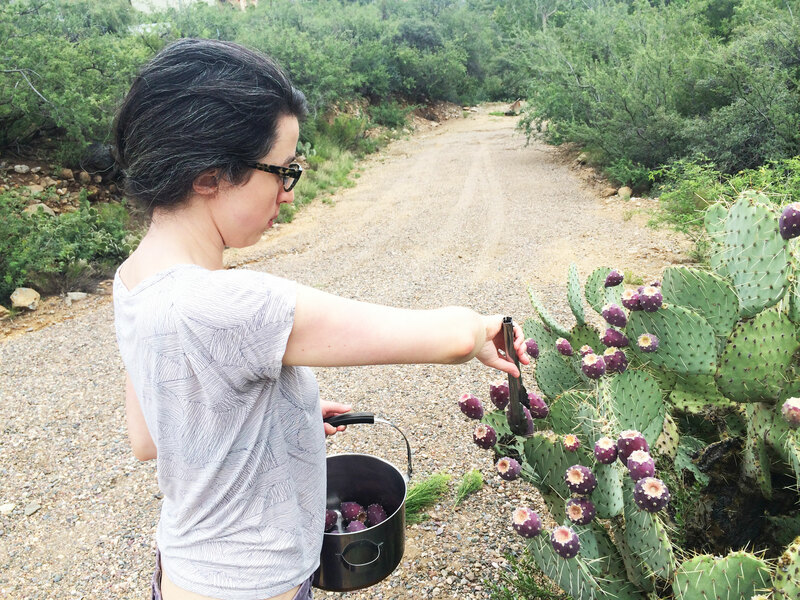 If there’s one thing I’ve learned definitively about harvesting and processing the bright magenta fruit of the prickly pear cactus, it’s that everyone pretty much does it their own way. 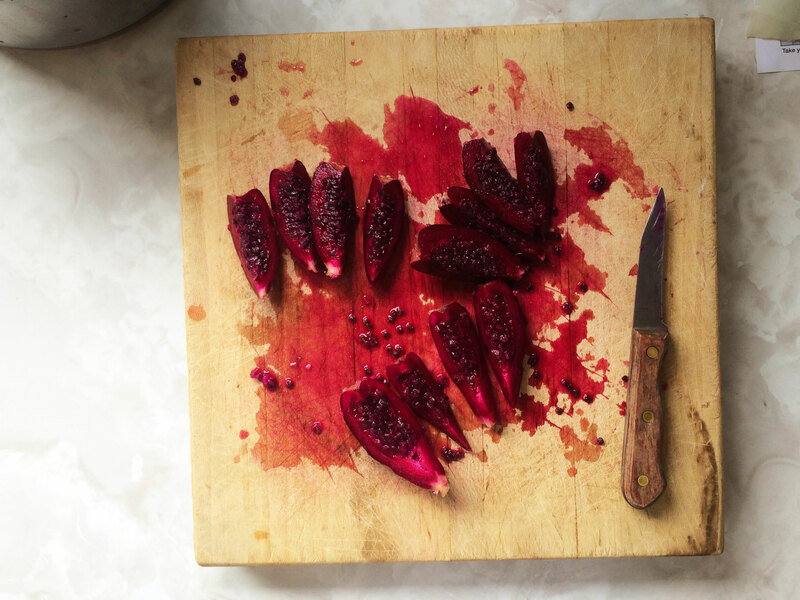 Last week, we went over to Paul’s grandmother’s house and she put us to work on her prickly pears and gave me crash course on her process. First, you pick. 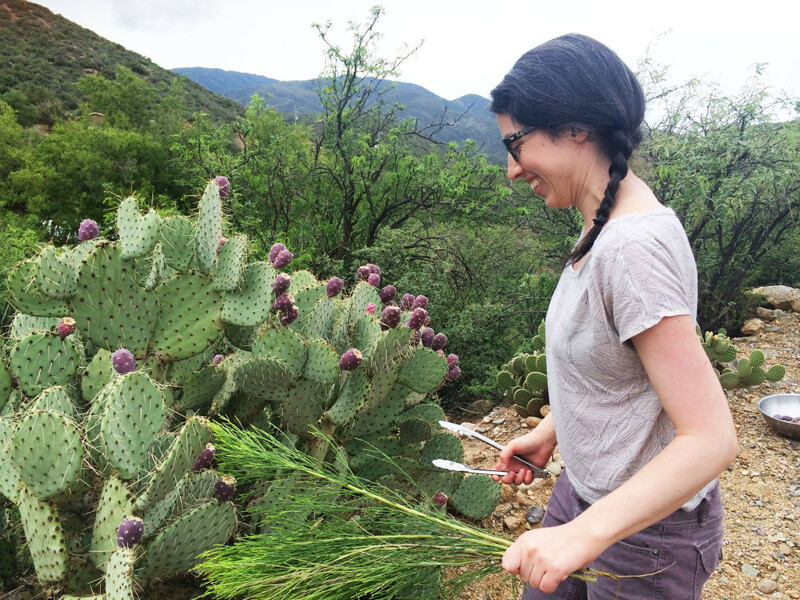 The most important advice about harvesting prickly pear fruit is: use tongs! There’s a reason they’re called prickly pears. You really don’t want to touch the small, fine, but painful clusters of mini splintery spikes called glochids. 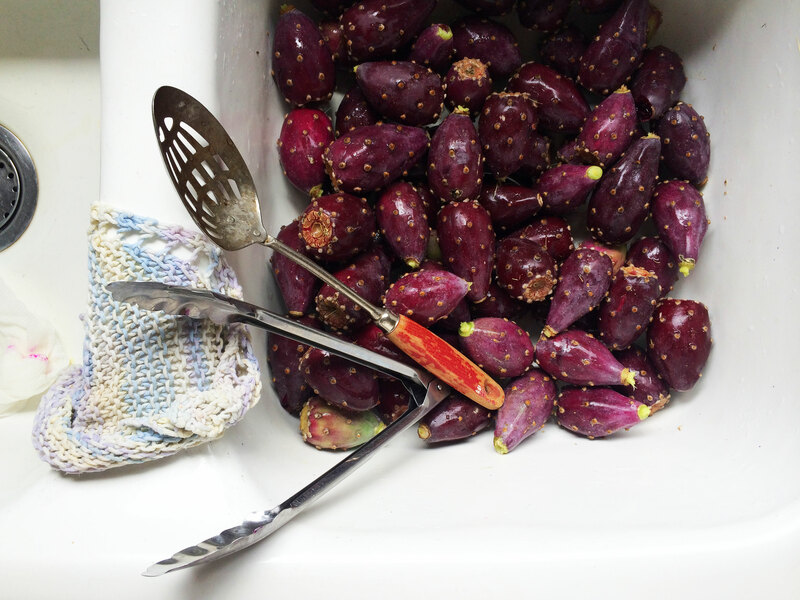 Ripe prickly pears are deep magenta (there are other colors too) and detach easily with a slight twist and pull of the tongs. From the folks at the Boyce Thompson Arboretum, I learned that you can pick a few branches of the plant called Desert Broom and use it to gently brush off some of the glochids before harvest. Where we are it is an invasive species, so I feel comfortable picking a bit, using it in my harvest, then discarding it. To keep the juice raw, I have also seen folks run the de-spined fruit straight through the juicer. 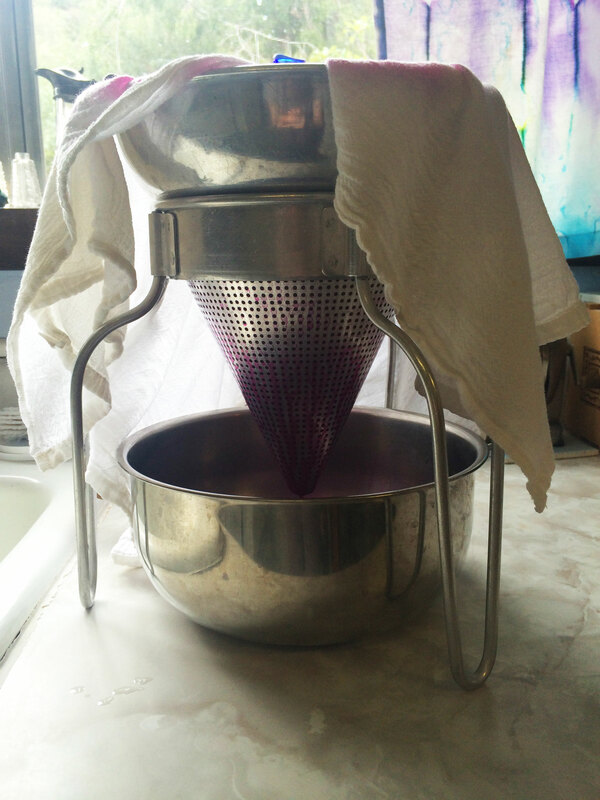 Depending on the quality of your juicer, there’s likely to still be some pulp in the resulting juice, so I strain the juiced prickly pear a second time through a clean towel for a nice clear, result. 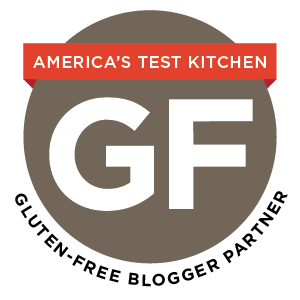 If you’ve used or heard of other methods, please leave them in the comments! Dude, you are living the good life out West! I love these new dispatches! Oh, there have definitely been margaritas, Erika 🙂 Thank you! I am loving Cowgirl Autumn and her adventures in the wild, wild west! When I make my jelly. I have made a simple way to complete the task. After harvesting I wash them in as simple strainer to wash off the dirt and what not. I stab each pear with a knife to check for one’s I do not want. I place pears thorns and all in a huge pot. I boil them with just enough water to cover them. When I can squish the pears easily with a fork I squash them with a potatoe smasher. When they are squashed to nothingness strain twice with cheese cloth. Then ur does. No stickers in ur fingers. We make Prickly Pear wine at Anasazi Fields Winery in Placitas, New Mexico. The only problem is that the fluorescent fushia color fades quickly. At first, thanks to a tip that turned out to be false, we fermented it with crabapples, thinking the apple juice had properties as a color preservative. It doesn’t. Then we tried bumping the alcohol up to 20% and that worked, but not for long after opening a bottle. Over time, even that trick doesn’t help if a bottle is not stored in a cool dark place. Have you ever heard of a trick to preserve the color of prickly pear juice? (Not using chemical prservatives). I have never bottled mine, so I can’t offer advice on that. I usually freeze mine.